Eventually, I found several clients and began earning enough money through freelancing that I was able to cover all of my bills. And, I started from nothing – I had no idea what I was doing! 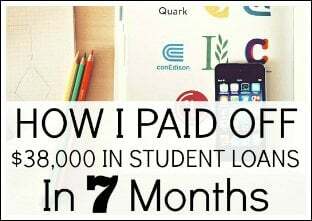 Learning how to make extra money is how I was able to pay off my student loans in just seven months, plus it gave me the freedom to leave my day job in order to pursue my passion, travel full-time, and more! 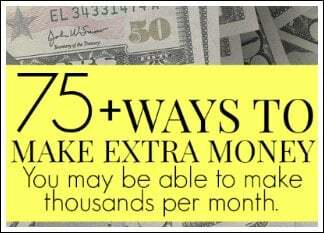 I believe that earning extra income can completely change your life. 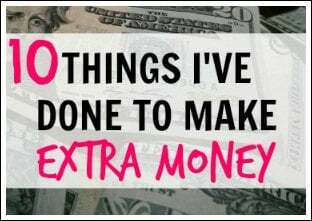 You can stop living paycheck to paycheck, you can pay off your debt, and more – all by learning about the many different ways to make money. However, not many people have side jobs, and some don't see the point in finding ways to make extra income. This is because many don’t have any idea how to find customers to market their side hustle to. Sure, it may be hard at first, but once you reach your goal, you’ll know that it was well worth it. And, please keep in mind that you're not alone. With a new side hustle, pretty much everyone is starting in the same place as you – with no customers whatsoever. Most side hustles are built from the ground up, and even though they require a lot of hard work, it can all be very worthwhile! How do I choose a side hustle? Before we start talking about growing your side hustle by learning how to find customers, I want to help you think about how you can find your actual side hustle, especially if you haven't thought of it yet. If you already have, then skip to the next section. Because there are so many different side hustle options, it’s easy to get overwhelmed when choosing one to start with. Are you passionate about your side hustle idea? While, you don't need to be passionate, it may help you decide between a side hustle you hate and one that you love. Or, you may just be passionate about the fact that this side hustle will allow you to reach your goals! It all depends on your mindset and what you want out of it. Can YOU earn money with it? 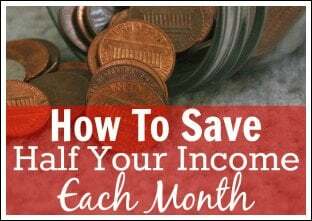 Someone else may be able to earn an income from it, but can you? Do you have enough time? 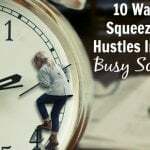 Does the side hustle fit into your schedule? Are you skilled in the area, or can you become skilled? It’s better to know this before you waste too much of your time trying to figure out that you don't have the skills needed for your side hustle. Sure, some skills can be taught, but others may not be worthwhile, they may be too much effort, etc. How much money do you need to start? Do you need a lot of start-up money in the beginning? If so, can you afford that? What is your dream side hustle idea? What do you picture yourself doing? What is your goal with your side hustle? Will your day job allow you to have the side hustle? Some jobs may have restrictions on what exactly you can do outside of work to earn an income. If you are questioning it, then you should do your research before you move forward. An example may be if you work as a financial advisor – your employer may not want you giving financial advice on the side because that could be seen as competition. Answering these questions will help you narrow down the side hustle ideas you are thinking about. If you are stuck between a few different side hustle options, I recommend creating a pros and cons list. Teaching English – $14-$26 an hour. 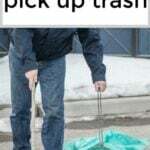 Picking up trash – $30 an hour. 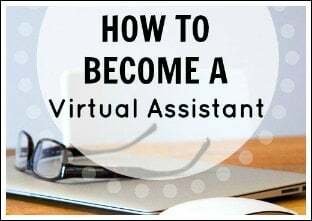 Becoming a virtual assistant – $500+ a month. Taking surveys online at home – $1 to $10+ per survey. 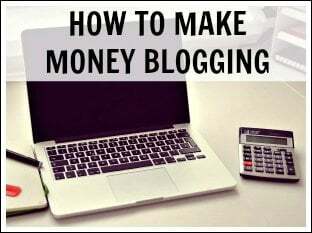 Blogging – $0 to millions of dollars a year. There's even a personal finance blogger out there who makes over $10 million a year. Yes, a year! 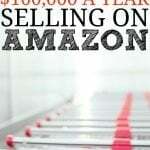 I was earning around $10,000 a month on the side of my day job. 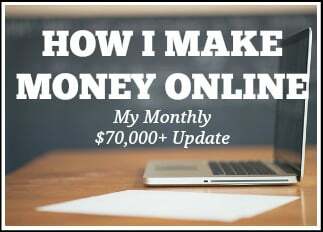 Now, I'm earning around $100,000 a month from blogging. 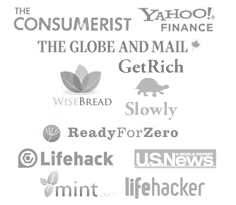 Writing articles online for others – $15 to $1000+ per article. Usually, new writers start out at around $15-$25 per article in the online world. 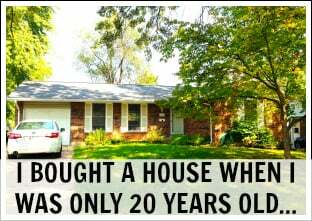 Renting a room in your home – $300 to $1,000+ a month. This can vary widely depending on your location, whether you are renting it on a monthly or daily basis (such as with Airbnb), and more. Mystery shopping – $3 to $100+ per mystery shop. Usually, whatever you are shopping for is free, plus a small payment for your time. Mowing lawns – $20 and up per lawn. This obviously depends on what work is being done, how large the yard is, and more. 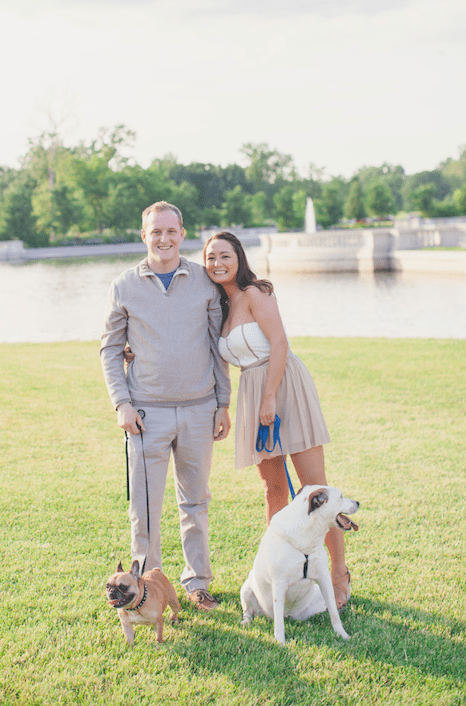 Dog sitting – $25 to $100 per day. This all depends on the area you live in, the amount of work you are doing (walking the dogs, administering medication, cleaning up, etc. ), and more. Here's how to find customers for your side hustle. 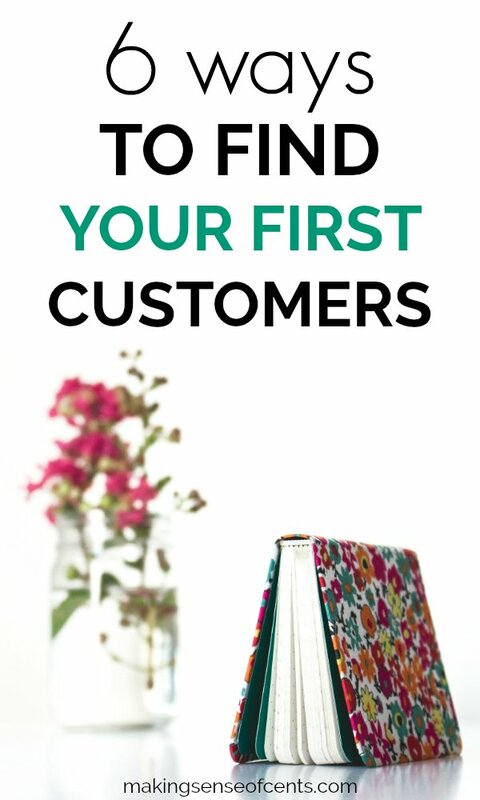 The first place to start if you are wondering how to find customers is by promoting your side hustle service to those you know, such as friends and family, or on social media sites, such as Facebook, Twitter, or Instagram, and so on. The website NextDoor may help you market your side hustle to those in your area as well. Now, this may be scary to do when you are new, but it is easy. The worst that can happen is that someone says no. The best is that you gain a new side hustle client! Simply introduce yourself, whether that be in person or on social media/email/etc, and explain your services. Something as simple as that can help you get your name out there, and it's easy! Also, when learning how to find customers, it will help to create a quick elevator pitch so that people can easily know what you do. This one may cost you a little bit more as you figure out how to find customers, but it’s as easy as placing ads for your side hustle in your local community, such as by handing out business cards, posting flyers on billboards, and more. This can be a great way to help you market your services further than to just your friends and family. You can also share your side hustle business on Craigslist, which is a free way to learn how to find customers. Craigslist is a great place to advertise your side hustle service as it allows you to reach people that may not normally be in your network. You can also search job listings on Craigslist to see if any match your services. Depending on your specific service, there are probably plenty of websites that can help you to share your services and learn how to find customers. 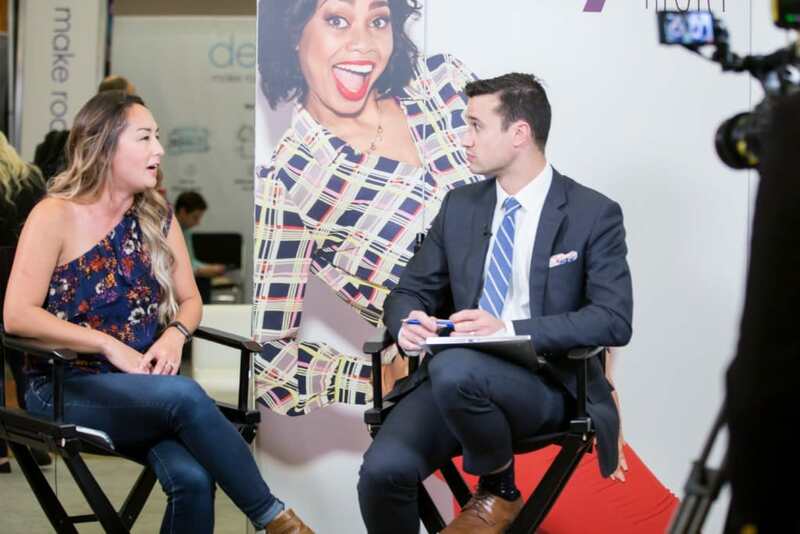 I scored this interview thanks to a networking event! There are networking events for writers, bloggers, crafters, side hustlers, the list goes on and on. Find one! Attending networking events in person is great because that's usually where you can build great connections with others. You may learn how to find customers from others in your industry, you may find clients at the networking event, you may find people who will help refer you to others, and more. Another way to network and learn more about how to find customers is to be active in Facebook groups. I know of many experts who are genuinely active in Facebook groups and provide plenty of valuable, free help. This leads to more people using their services outside of the groups, as well as referrals, testimonials, and more. Start a website and social media accounts. Starting a website so that potential customers can search for your service/product is extremely important, and so is having social media accounts. In today's age, a website and social media presence go a long way. Whenever I am about to do business with someone, I almost always look to see if I can find a website or social media accounts. A website is great because a new customer may want to read more about your exact services, read your “About” page, see your rates (if you decide to show those), your Hire Me page, and more. For me, back when I was freelancing, I just had a simple “Hire Me” page here on Making Sense of Cents and hundreds of potential clients contacted me through that link. I never even really marketed that Hire Me page – companies just found it on their own and approached me. Couldn't have been easier! Depending on what exactly your business is, I also recommend thinking about starting a Facebook, Twitter, Linkedin, or Instagram account, or even all four! Social media accounts are important because your new and potential customer wants to be able to learn more about you, and perhaps even see your past work, pictures, read reviews, and more. Note: If you want to start a website, I have a free tutorial and course that will show you how. You can sign up for the free course here. 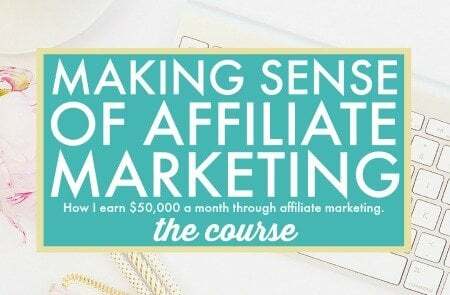 Here's a great testimonial I received for my course, Making Sense of Affiliate Marketing. Testimonials really go a long way! Seek out testimonials and referrals. Once you learn how to find customers and begin to grow your client base, ask past customers to spread the word about your side hustle. Referrals are a great way to find customers and definitely go a long way. You may want to ask a current client of yours for testimonials and ask them if they know anyone else who may be interested in your services. After all, these people are already your clients, so they probably know others who need similar services and if they share your information, then they probably have good things to say about you. New customers usually prefer to use someone they are referred to. Just think about it: If you were stuck between two companies but knew someone who had a positive review about one, who would you be more likely to use? You would most likely go with the company that you heard the positive review about! For many of the ideas above, having business cards would definitely be handy. You may meet someone at a coffee shop, a networking event, or through a friend, and a business card gives them an easy way to find you later. Sure, business cards may not be as popular as they once were, but they are usually fairly affordable, so it's a no-brainer for me. My favorite website to get business cards from is MOO. What are you doing to find clients for your side hustle or full-time business? Share in the comments below! I never think so deep about customer acquisition in a large scale. I like the part were social media accounts influence. Definitely ask for referrals and testimonials. Don’t be shy! People are usually happy to refer if they had a good experience with your business. I live in a medium-sized city but sometimes it seems smaller because of how much is done by word of mouth. I’m sure this is the case in a lot of places and online too. Yes, starting with who you know is great advice! You can’t be totally sure who someone else may know or bump into. And referrals and testimonials are a great way to build off of work you’ve already done! 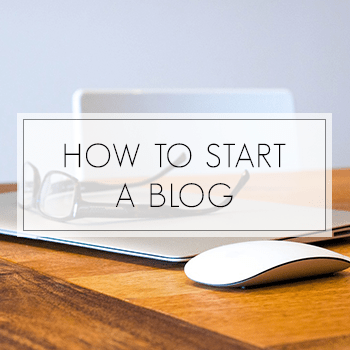 Felt the need to double back to this post and add a lengthy to sense about your blog today. I absolutely love the fact that you always keep us inspired through your informative side hustle blogs and encourage us to take the side hustle seriously as a means of earning a stable full-time income with the intent of ditching the 9 to 5 day job scene forever. Like yourself, I too have been in the corporate workforce for quite a number of years and have plenty of daytime employment experience under my belt. 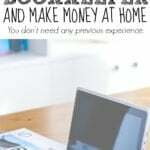 The experience I gained working for employers gave me the motivation and undying inspiration to take affiliate marketing, content marketing, and the side hustle seriously with the intent on becoming a “side hustle millionaire.” in fact, I felt so inspired by side hustle articles and blogs that I’m almost to the point now of encouraging people literally every day to take side hustling online seriously as a means of establishing a secondary income with the intention of making it their primary income and not relying on working for employers to retire on 20 to 30% of what their earning now. If there’s anything I truly love about the side hustle and running a business online, it’s the fact of knowing anyone can start an online side hustle at any age and use the priceless experience gained from the corporate world to further their entrepreneurial agenda. I also encourage people in my side hustle threads on DNN from time to time that if they plan on starting an online side hustle in blogging and affiliate marketing, they have to be passionate and pick a topic they have great interest in. In my personal opinion, I believe doing so will help them find customers for supporting their side hustle. Most importantly, I certainly agree with you that they have to have time and a will in their heart to do this freely, even on days they don’t make money. This is another thing I tell people that you’re not going to make money with your internet side hustle for at least a good year and if you have a day job, stay on it while you’re building your side hustle from your smartphone, laptop, or desktop PC from the ground floor up. Lastly, if a side hustler really wants to find customers, they have to promote their business literally everywhere online and in the best places where there’s most activities such as social networks and alternative sites that you mentioned like Craigslist. I also recommend Angie’s List because they’re pretty good and there might be a fee involved. I love reading your blog. You point out some very interesting topics about money, finance, Affiliate marketing etc. You’ve worked really hard to get to where you are now and I have to tell you i’m super impressed by what you accomplished in your life and how you escaped the 9 to 5. I am currently a student in high school and just a little over a month ago I started my own blog and working very hard on it so I can earn a living before I even finish high school and be able to experience the financial freedom that comes with it. I want to thank you very much for the excellent content that you’ve written and I want to encourage you to keep working at it because the sky is the limit! 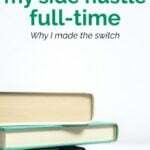 I have had plenty of side hustle jobs in the past and I also have a few now. For instance on the virtual side, I am a freelance writer, blogger, internet marketer, brand ambassador and influence. And I am also a lawn servicer, I walk my neighbors dog everyday, as a side hustle and clean up after him, too. As for the blogging, I use my blog as a platform to get side hustle jobs, for example, I have gotten lots of clients that want to be sponsored on my website. And I am also getting lots of emails from clients that want me to write blog posts for their blogs. So, this side hustling business is great and it can be a big time money maker if you can get lots of clients. As for me, I am all about making total income online and or off line. Hey Michelle! It was an interesting read. I loved it. These 6 points and others included in the blog are all great advices for someone like me who wants to go your way. I really want to be like you. I started to pursue a freelancing job before a year but I could not be as effective as I thought in getting customers. In fact, I made some money here in the local market. But I don’t want to be confined locally, and I want to make enough money to pay my bills. So, I believe I need to practice those tips you pointed out above. My biggest dream is to be an outstanding web developer. But I also have interest in blogs and other freelance writing jobs. You can call the later a “side hustle.” So, thank you for the great advices! 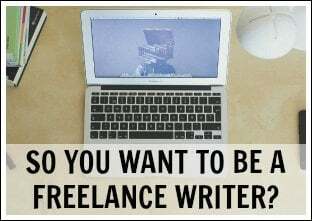 By the way, I have written one article about factors whice inticed me to start freelance writing. I couldn’t get it published. So, can I send you? Thank You for always inspiring us to take action and pursue our dreams. I love all the different ideas you give for a side hustle and best practices in obtaining a client base. Well done, Michelle! Appreciate your work and insights!